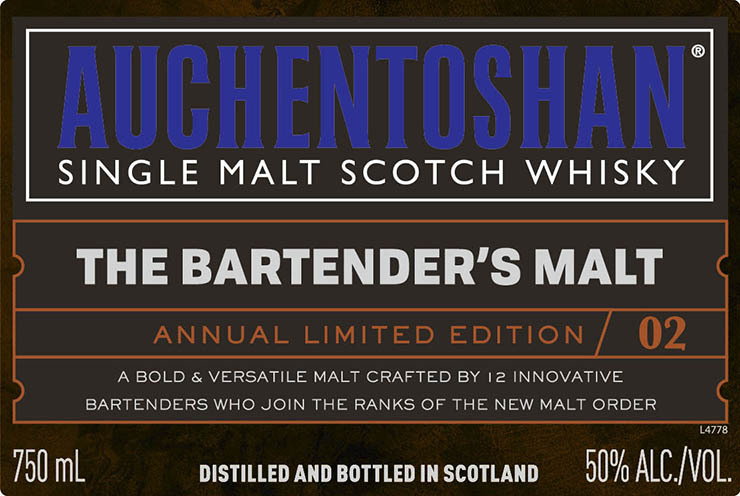 Auchentoshan is about to release its second annual limited edition of the Bartender’s Malt. 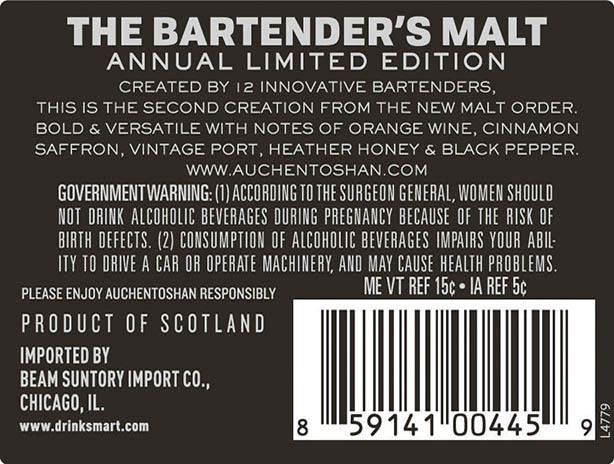 The whisky has been created by 12 competition-winning bartenders from around the world coming together in collaboration with Auchentoshan in The New Malt Order. Every year Auchentoshan selects 12 new members to attend a week-long session at the Glasgow distillery together with their Master Blender to create a new Bartender’s Malt. Their motto is By bartenders, for bartenders. 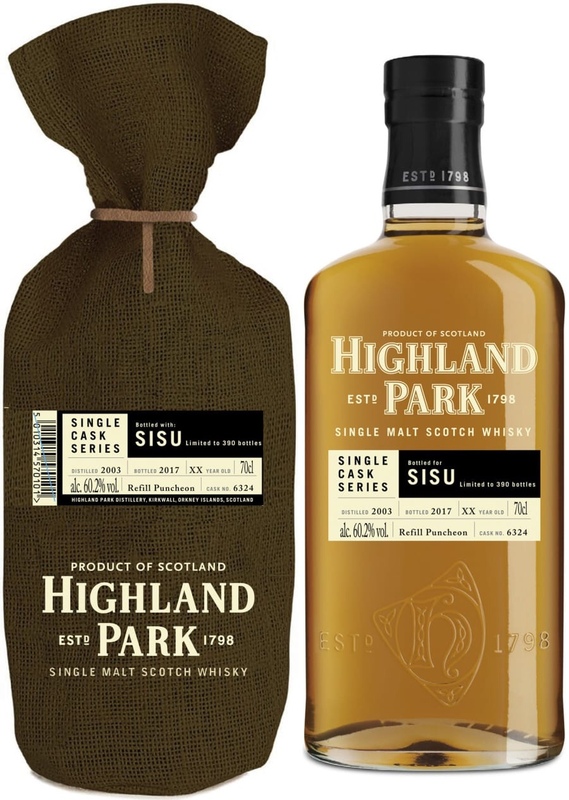 The first limited edition of the Bartender’s Malt was released in 2016, the distillery describes it: “The malt ranges from 5 different decades, matured in a diverse range of oaks including American and European, as well as a variety of sherry casks, red wine barriques and German Oak.”. The first expression is still available to buy at a price around £45.